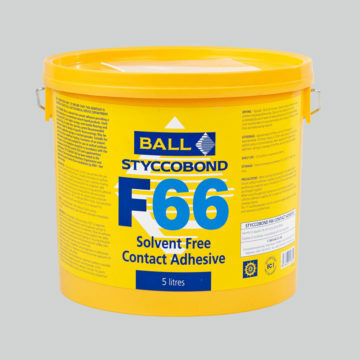 A solvent free, low odour adhesive ideal for fixing to vertical as well as horizontal surfaces. Easy to apply by brush or notched spreader, it has a long open time and can be reactivated by heat. Marine CertifiedTested to the standards of the International Marine Organisation and approved for use in marine floor installations.